QK Honeycomb Products celebrates 50 years of manufacturing beautiful and innovative lightweight honeycomb panels and continues to grow, investing in both new technology and workforce to further consolidate its strong market position. 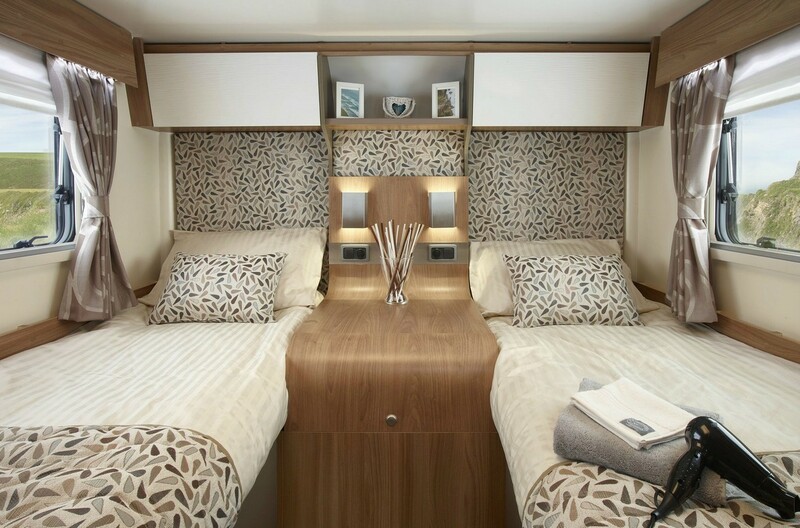 Bailey of Bristol Autograph II motorhome interior with panels by QK Honeycomb Products. Prestigious projects include the ‘Shared Ground’ zone in the Millennium Dome, Thomas’s School in Battersea and Christies International Auctions. QK display panels used by Christie’s International Auctions. QK specialist products are used in the production of leisure vehicles, exhibition panels, retail display, furniture and signage. 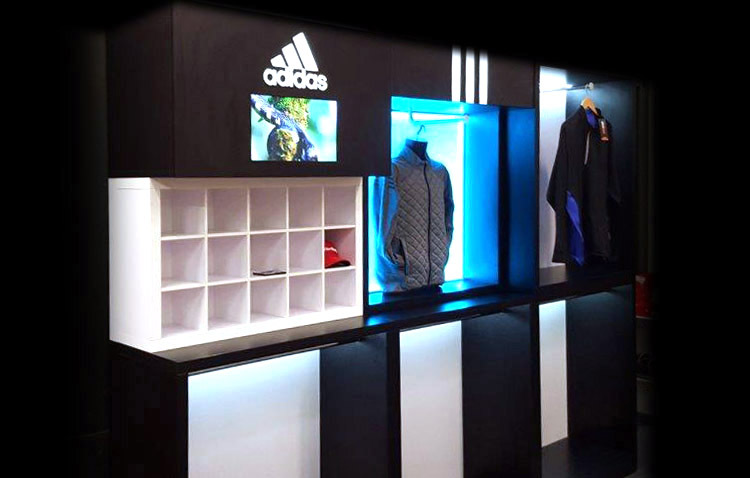 Adidas retail display units by QK Honeycomb Products.